Comfort gets supersized with the ZOF001 Corner Recliner Suite. 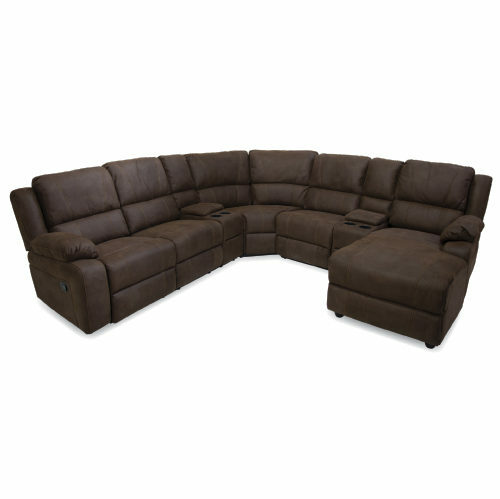 With fibre filled arms and backs, this motion corner features plump, over-sized cushions call out for you to take a break and relax. 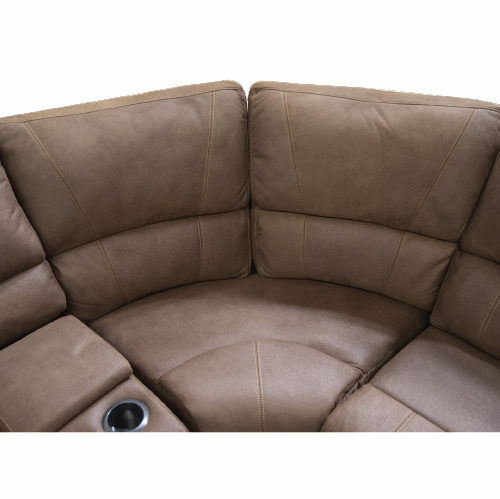 Once you sit down and feel the incredibly soft microfiber upholstery, you’ll never want to get up. 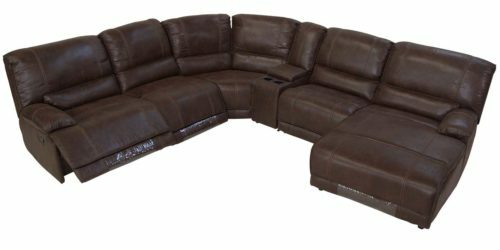 The casual style of this corner recliner suite, with a 2 manual recliners at each end, provides perfect comfort for movie marathons, catching up with old friends, or stretching out to take a luxurious nap. You’ll find a comfortable position easily, even when sharing. 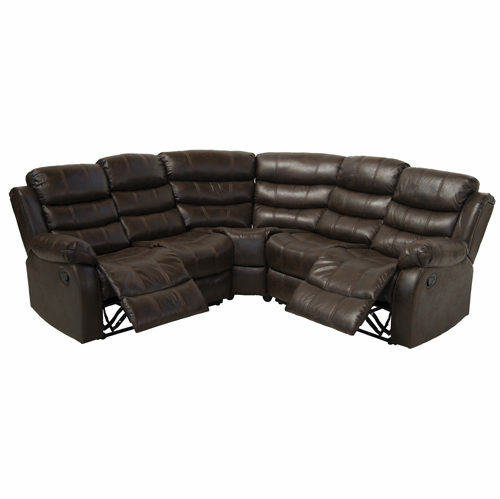 To bring years of high-quality comfort into your home, this ZOF001 Corner Recliner Suite has durable hardwood. The beautiful microfiber feels soft to the touch and will not show wear even after years of use. 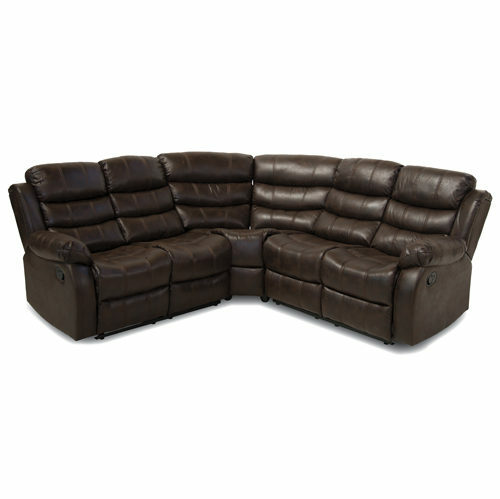 Diego Corner Recliner Suite features a worn leather look, but it actually boasts a comfortable and durable microfiber covering to give you the best of both worlds.